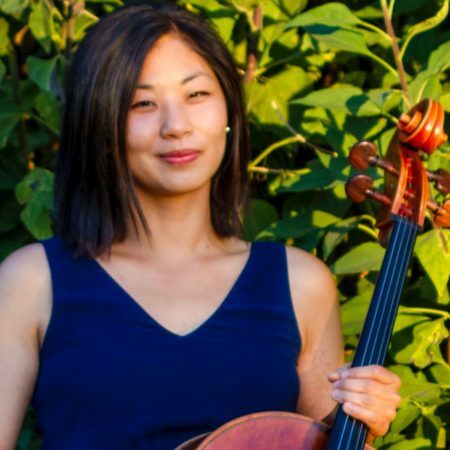 Indiana-native Ana Kim is a versatile cellist based in New York, who actively performs on modern and historical instruments with various ensembles throughout the United States, United Kingdom, and France. 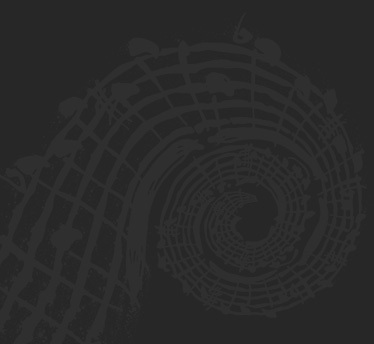 Baroque ensembles include Les Arts Florissants, the Sebastians, Musica Angelica; classical/romantic-practice groups Valley of the Moon Festival, American Classical Orchestra, and Teatro Nuovo. On modern cello, she has worked with ensembles as Shattered Glass and the Halle Orchestra. Ana has participated in festivals such as Yellow Barn, Verbier Academy, Music@ Menlo, and International Musicians Seminar at Prussia Cove. She has received a Doctorate at the University of Southern California and has studied Historical Performance at Juilliard. Her teachers include János Starker, Ralph Kirshbaum, Laurence Lesser, and Phoebe Carrai. With a keen interest in education and interacting with different communities, Ana has participated in outreach residencies with Kneisel Hall Festival in Maine and Listen Closely in New York, and has worked with Boston-based Music for Food. She has also taught in Pacific Union College and public schools in Napa Valley.